LORESING to one item of your choice! Note, this item is only usable by the Bard profession! 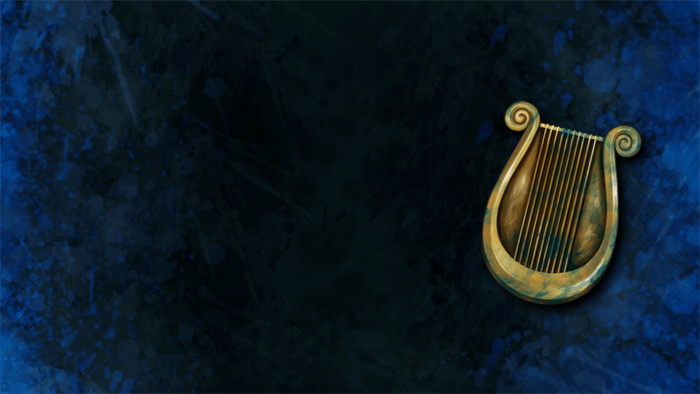 Are you a Bard and want to unlock the secrets of an item? A Loresinging Pass is just what you are looking for! Each pass allows you to LORESING to a single item and unlock its secrets! You can unlock multiple facets of the item's loresong with a single pass, provided you complete your loresong attempt within 10 minutes. This pass is applied automatically upon in-game delivery and will activate automatically upon your next LORESONG attempt. This is only applicable to characters of the Bard profession on a Free-to-Play account! Appearance: "A Whimsical Harp-Shaped Token"